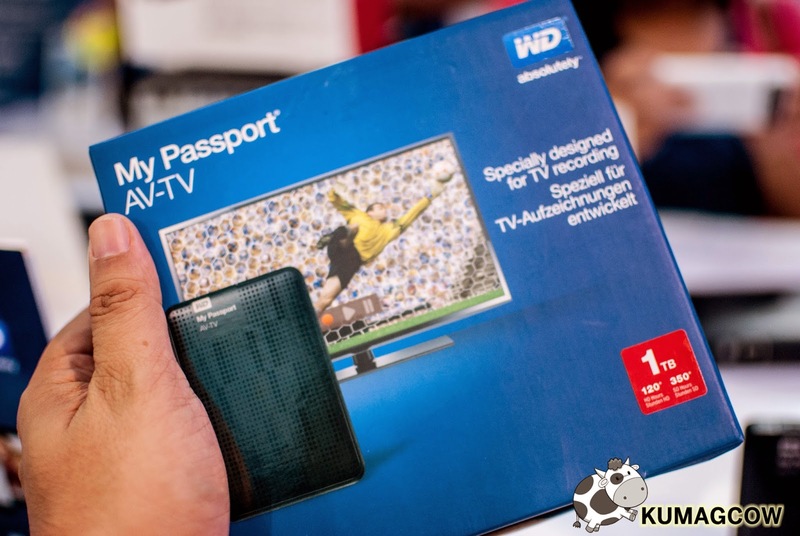 We visited the Western Digital store in SM North Edsa's Annex to take a look at their newest releases specifically the WD My Passport AV-TV and the WD TV Live! I'm no stranger to hardware like these because I configure them for a living a few years ago. There has been some really good improvements but it basically only does one thing (talking about the WD My Passport AV-TV), it's for recording TV broadcast and streams. Even at it's small built, the thing has 1TB capacity but also got a 500GB version of it. It's also got accessories that can have the device attached to the back since some TV sets in homes are wall mounted. This small wonder can record your favorite shows so you can watch them whenever you want. Using the remote controls of your TV, you can pause, rewind, or fast forward any scene but you have to have the corresponding compatible TV with it. TV Models would be listed in Western Digital's website. Video output is superb and quality is crystal because the USB port is already 3.0, making transfer rate of data faster. Don't worry about messing up the bracket because you've got the Quick Install guide in the box too. Setting it up would be a cinch, else you can visit their knowledge base for detailed instructions. I also saw something I'd want for my home on display. It's the WD Sentinel DX4000. Its a small box to hose several blades for your SOHO network. Backing up won't be a problem anymore as this uses simple instructions that even normal people who don't have IT backgrounds would understand. It's also got licensed OS included so if you think about it, it's one of the most affordable in its class. It's perfect to protect your data and 25 client computers in your network. Changing disks, swapping it out while keeping the thing on is simple and less fuss. You can only expect no downtime if you have this at home. Managing it is a cinch because of the assigned IP address and ability to remotely access it too. Scheduled backups which you can perform as frequent as you would like can be done by it as well. 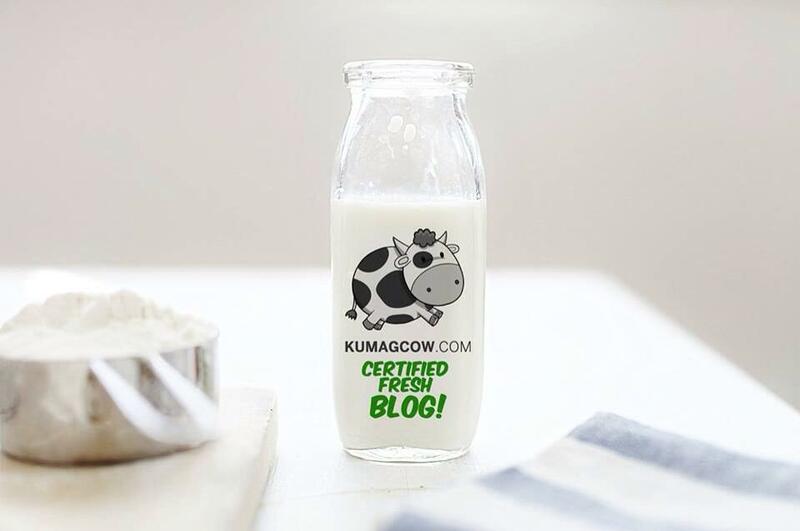 It's reliable and scalable so if you only have a small one and intend to upgrade in the future, this is something you'll love. Nothing too technical too because the management interface makes this great for easy breezy partitioning and raid implementations that would be something dynamic IT structures would need without breaking the bank. It's plug and play and it would never get you or anybody in your family a challenge setting it up. This one's the WD TV Live! It's one of the most popular media players in the world. The thing can play a lot of file formats much like you can do it on a PC but this one makes it possible for you to use on your TV. Your network would never be the same without it because the remote control can do wonders if you have it on your gadgets, Android or Apple, both exceptionally work better than the real thing. You can stream from different sources, computers, usb, or any address on your network plus various apps and websites where you can source media from. Just look at the box and you get the idea. This and the warranty that WD provides in the Philippines would make it an even better deal. Come to Western Digital stores and try it out yourself. There are other WD products already on display so you can get a glimpse of what to expect before you even own it. If that wasn't good enough they've even started to release the new WD Red in 5-6 TB capacity. 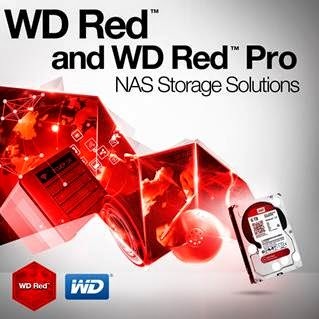 You've got a total of 8 bays to fill up and with the WD Red Pro NAS Storage and that just spells more for SOHO or medium enterprise offices who need affordable storage solutions in this side of the globe. It's time you increase reliability and performance in your network. They'll even throw in free premium support available 24/7 because that's the way it is with Western Digital. Lock & Lock Launches 2 New Lines Of Products! Cherry Mobiile Releases "The One"
Talk Back and You're Dead! Smart Introduces 5G LTE-A Network in the Country! My 3 Day Sale Experience at SM Sta. Mesa! I'm Having A "Nice Day Coffee"! Have You Seen Those 121 Tweets?! SM City Sta. Mesa 3 Day Sale! Want to know Mylene Dizon's Secret?